Thank you for being part of planting trees, greening communities and empowering environmental stewards across Southern Africa. Greenpop Foundation NPC is a registered non-profit organisation with the ability to issue Section 18A certificates. In addition to that, we love working with companies to build mutually beneficial relationships. If you’re a South African taxpayer or the organisation on whose behalf the donation is being made is a South African taxpayer, please complete the form below to receive your 18A tax receipt. Sponsor a tree as a gift. 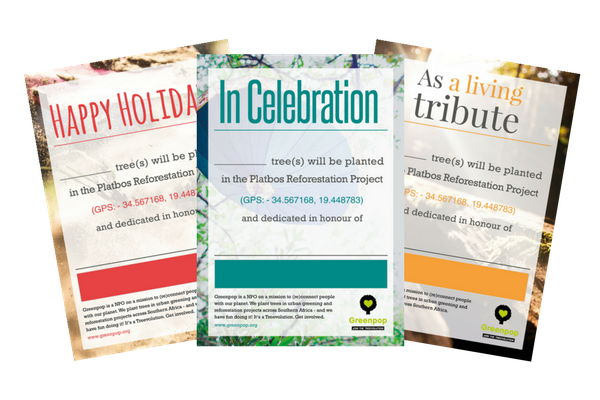 Sponsor trees to be planted in reforestation projects across Southern Africa and receive a personalised donation card. MyPlanet is part of the successful MySchool initiative. Choose Greenpop as your beneficiary and every time you shop at partner stores we receive a percentage of your purchase. 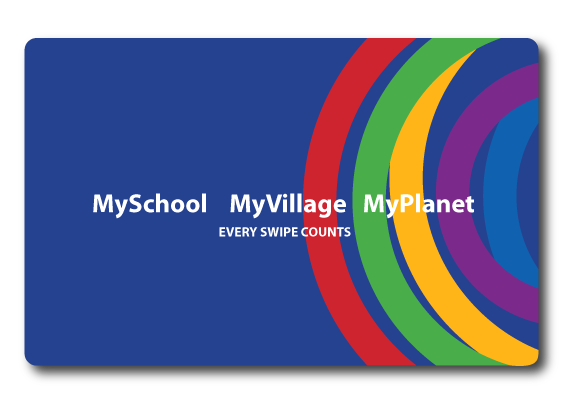 If you already have a MySchool / MyVillage / MyPlanet card, you can add Greenpop as a beneficiary here. 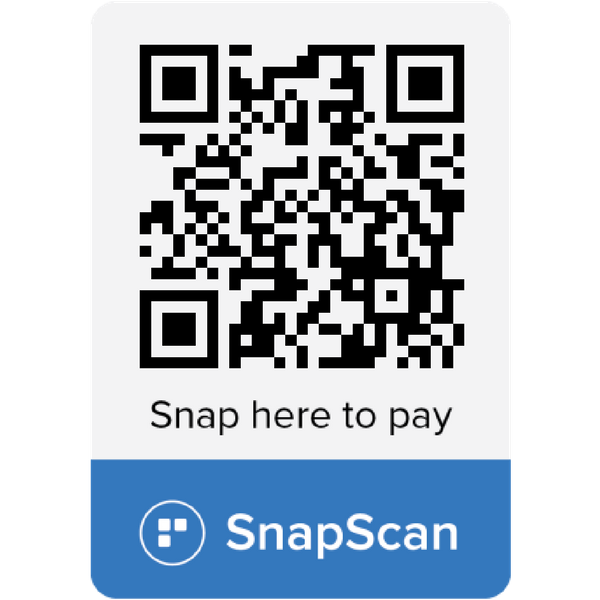 If you would like to apply for a new free card, click the button below.